Prices includes studio equipments demonstration. Small studios includes the space of small studio. For bigger shooting - f.e.x. 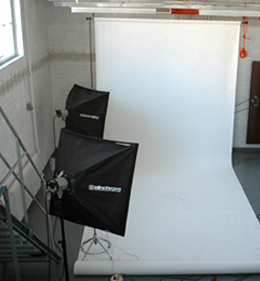 lot of make up or clothing - we recommend the bigger studio. 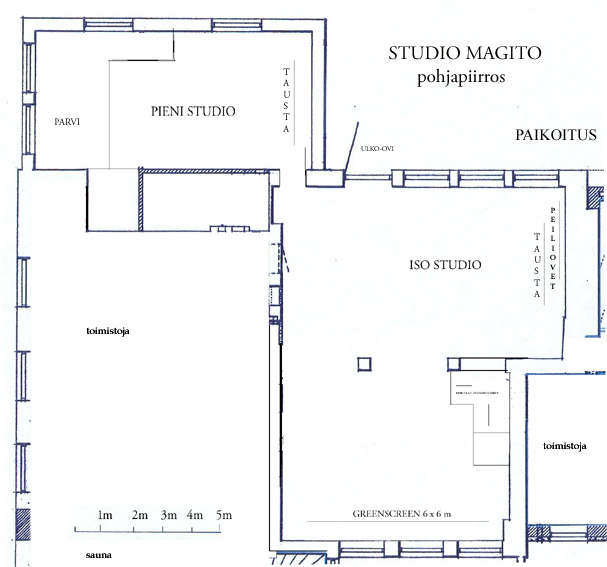 Big studio includes half of the hall space - you may use rest of the space if there is nothing else going on. 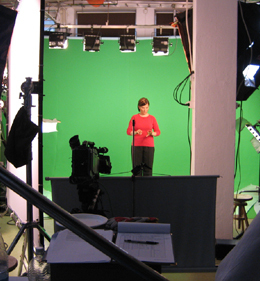 Greenscreen includes also the Big studio, 6 x 6 m chroma background + for the screen lightning 6 pc x 1200W. The cleaning of chromabackground is charged separately. Ask the price if shooting many days. 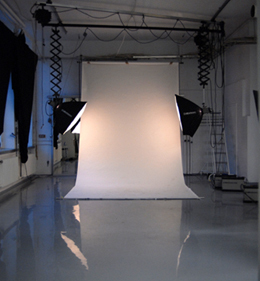 Reflectors: ask, fex flatlights (100x100 cm and 65x 65 cm), honeycombs, zoomspot (12 -24´´), umbrellas, reflectors. Wall renting: 4 pc 120 x 300 cm strong standing walls. 30 e / 1 pc/ day. Wall can be f.e.x. painted. To make it white again is charged separately.